A big tree on your property can provide shade and beauty, but at some point, it may become necessary to take one down. Falling branches and limbs, along with other property damage, can turn big trees into problem trees. And these problem trees then become targets for tree removal. 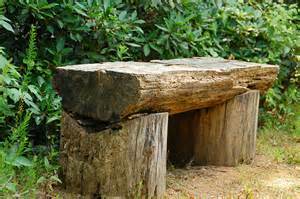 Yard Furniture: A few properly sized logs and a little bit of shaping can lead to some clever ideas for new yard furniture. Caution is advised – these stumps and logs can weigh hundreds of pounds. Be sure to enlist the help of some able-bodied friends. 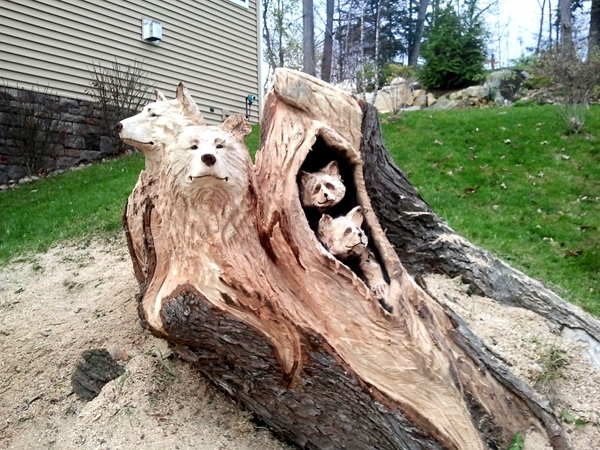 Yard Art: If you’re the crafty type, perhaps creating a carving from the remnants of a tree might suit your fancy. Obviously, this task is for those who have the tools and knowledge to create such carvings. Or, a simple web search might help you find the perfect artist for your project. Woodworking: Do you have a family member that likes woodworking? Perhaps an old, dried out tree branch can be crafted into a decorative and useful birdhouse or other item. 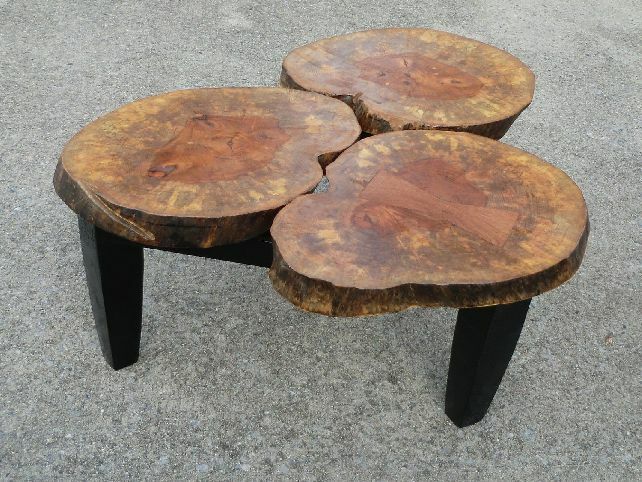 Not all tree species are ideal for woodworking projects, but the right ones can create beautiful projects. 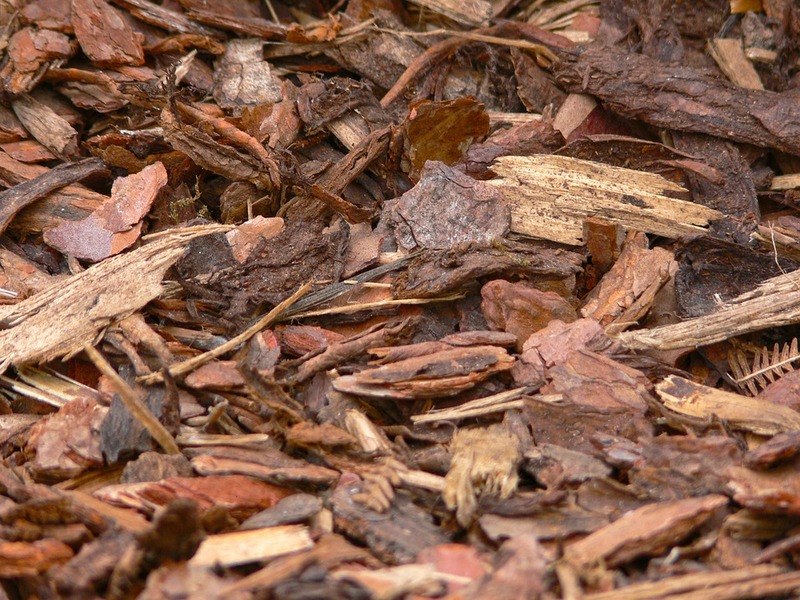 Mulch: Mulch can be a useful addition to the yard. Whether for creating a decorative path, or for use in other areas of the yard, mulch and wood chips can add landscaping beauty. Call the pros at Atlanta Tree Professionals to learn if your problem trees might have better uses. ATP brings quality tree care service and tree removal to your GA home. We’re also a member in good standing with the Tree Care Industry Association, which sponsors the Tree Care Tips website for homeowners.